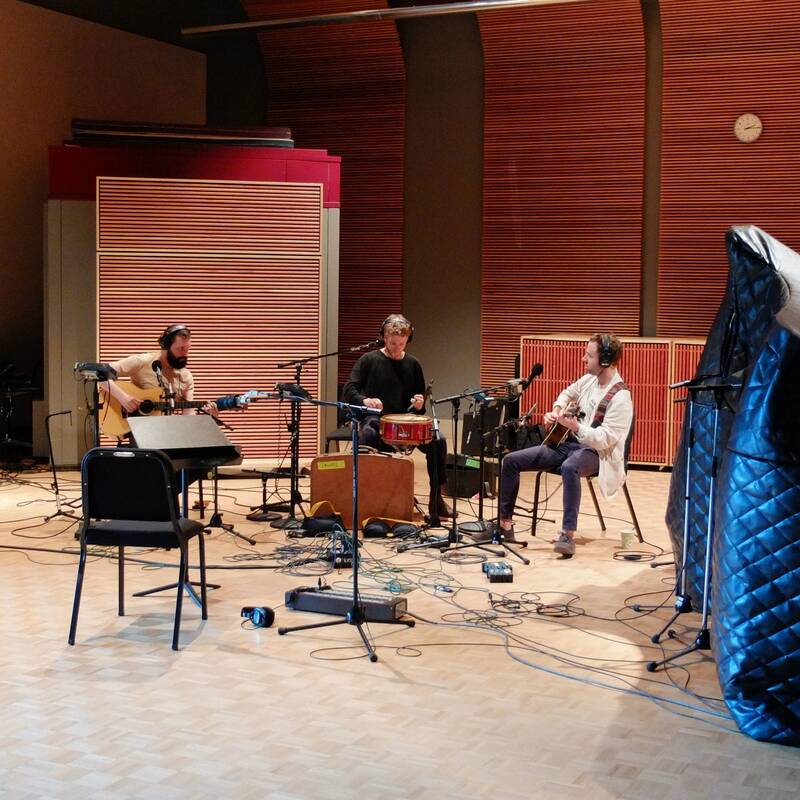 Ahead of their big 'an evening with Dawes' concert at the Palace Theatre in St. Paul, Dawes stopped in The Current's studio to play an acoustic set and to chat with Mark Wheat. 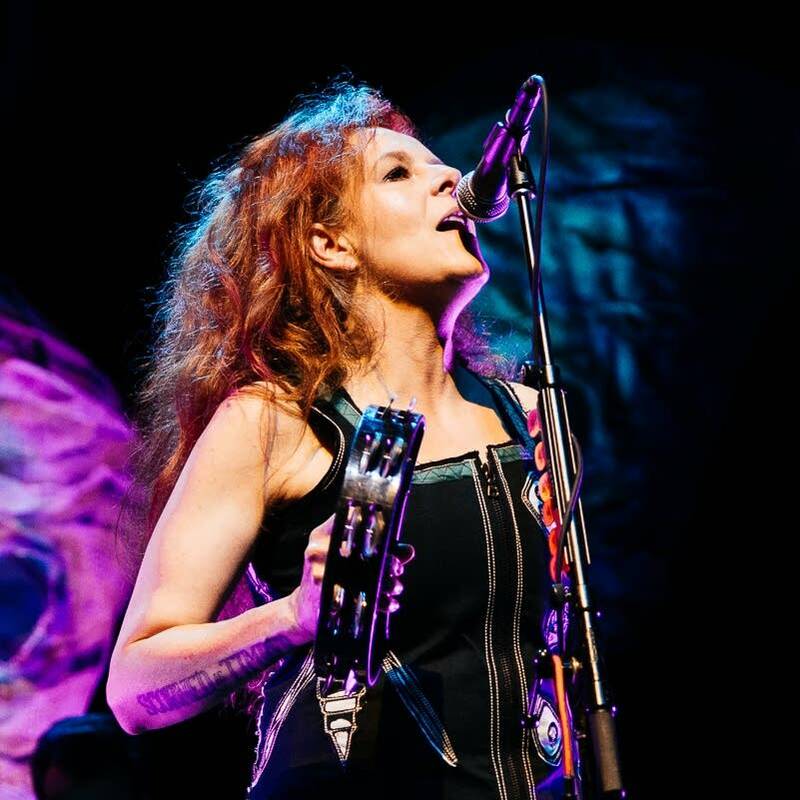 Neko Case played the second show on her fall tour supporting the album, 'Hell-On,' on Thursday, Sept. 6, in Saint Paul, Minn. We streamed live video of her entire set at The Palace Theatre. Minnesota band Now Now stopped at the MPR booth at the Minnesota State Fair to perform a live set as part of Oake and Riley in the Afternoon. 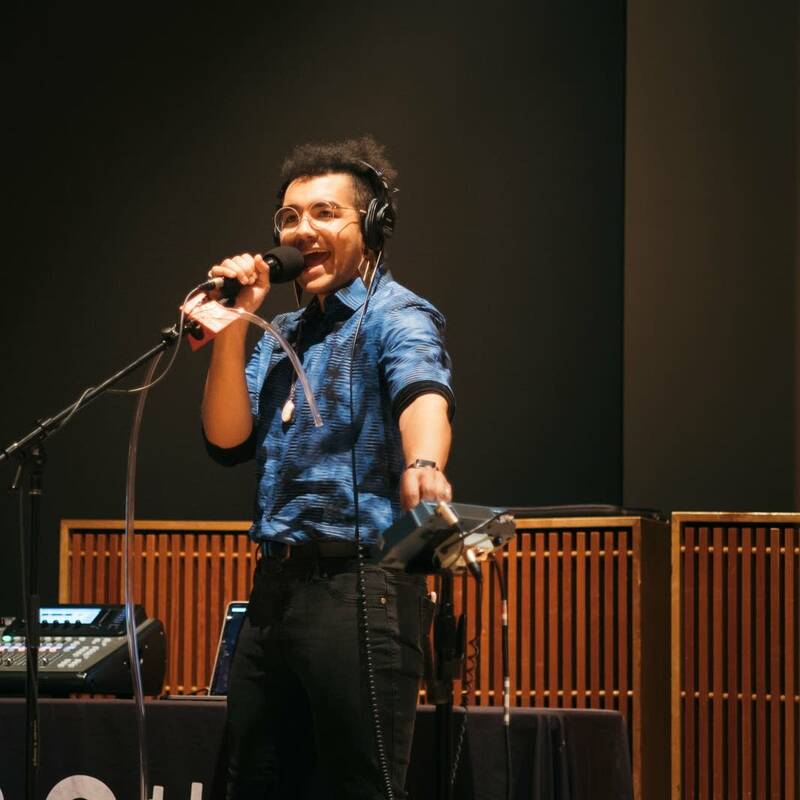 Between songs, the band members talked about their upcoming tour plans and bonded with Brian Oake over their shared roots in the Twin Cities area's northern suburbs. 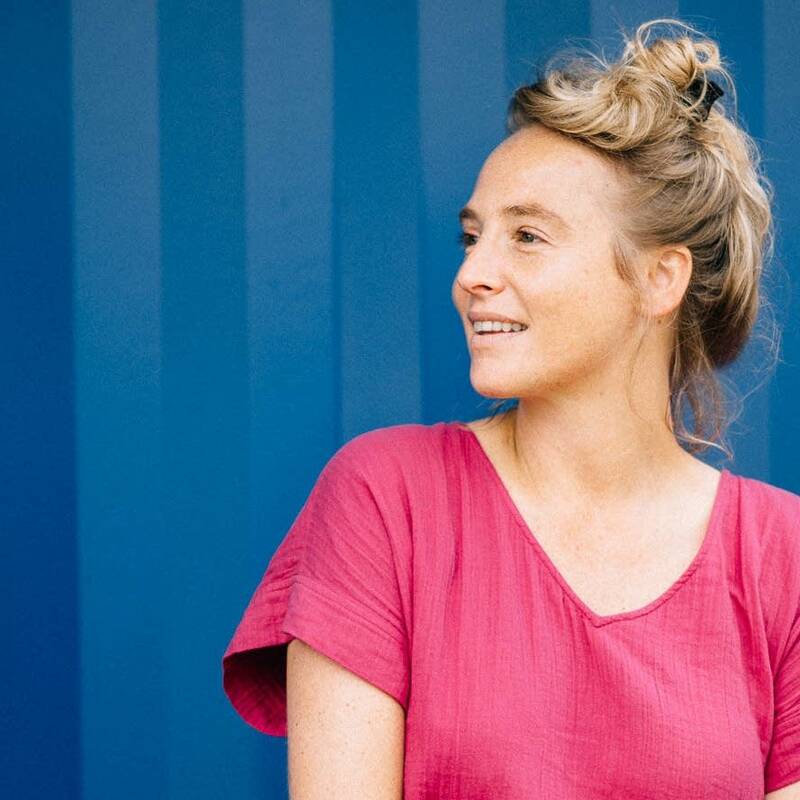 Before opening Saturday's Music On-a-Stick concert at the Minnesota State Fair grandstand, singer-songwriter Lissie stopped at the MPR booth to perform two songs and to chat with The Current's Brian Oake and Jill Riley. 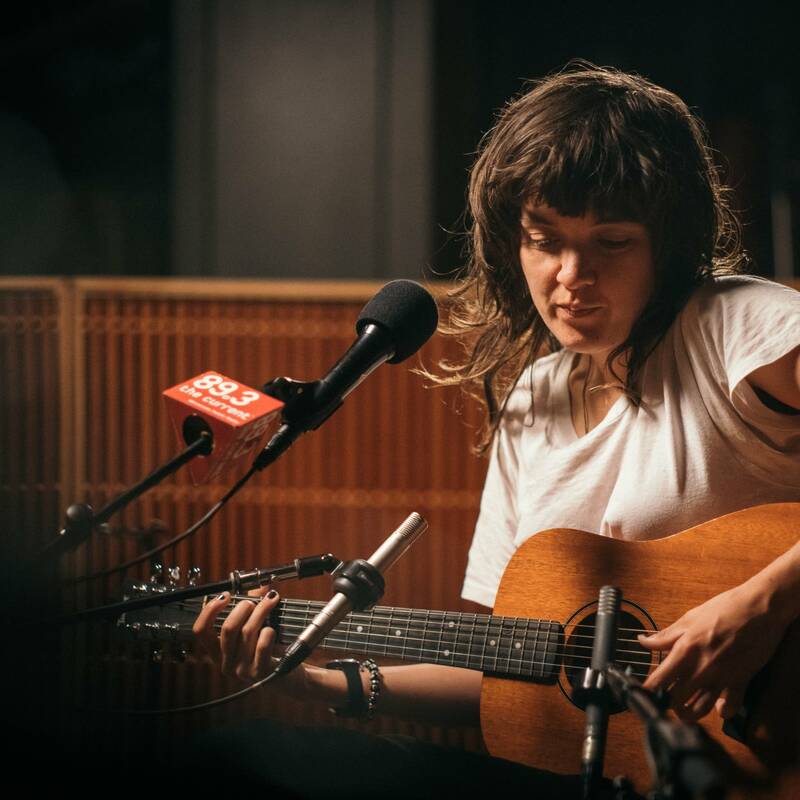 Watch video of the performance and interview. 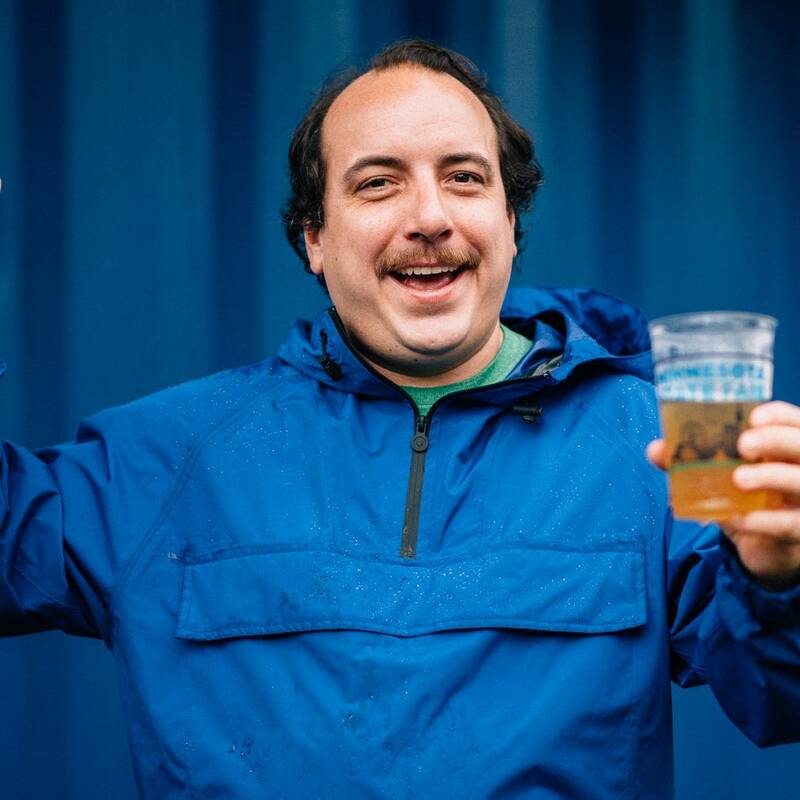 A little rain on the second day of the Minnesota State Fair didn't dampen the spirit of the audience at Har Mar Superstar's soulful set at the MPR booth at the Minnesota State Fair. Watch video of the performance from Friday, Aug. 24. 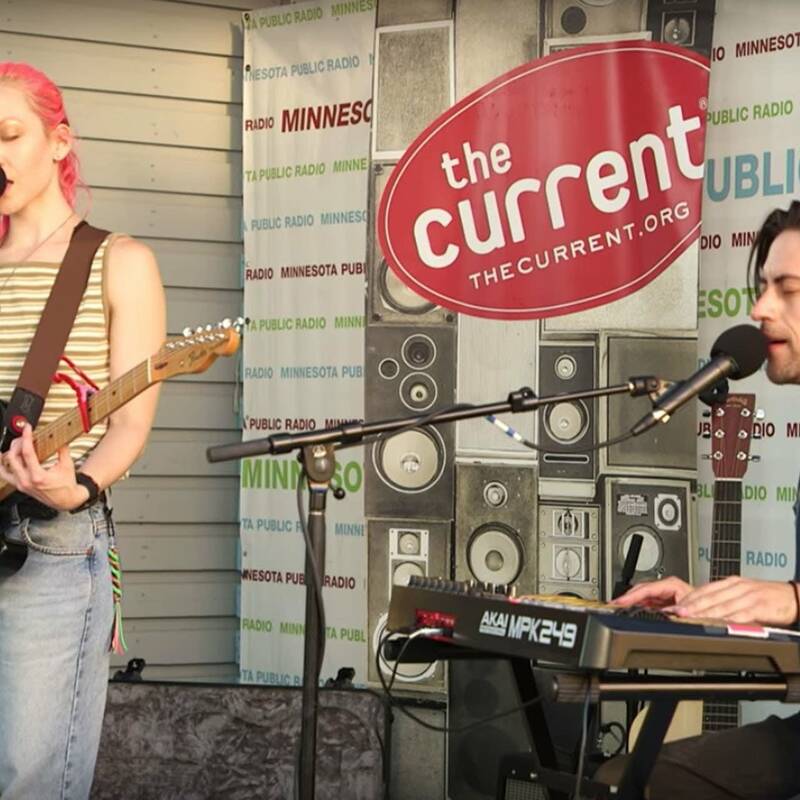 To mark the release of their sophomore album 'Lightning Round,' Bad Bad Hats played their first headlining show at First Avenue - and stopped by The Current to record a session for the Local Show. 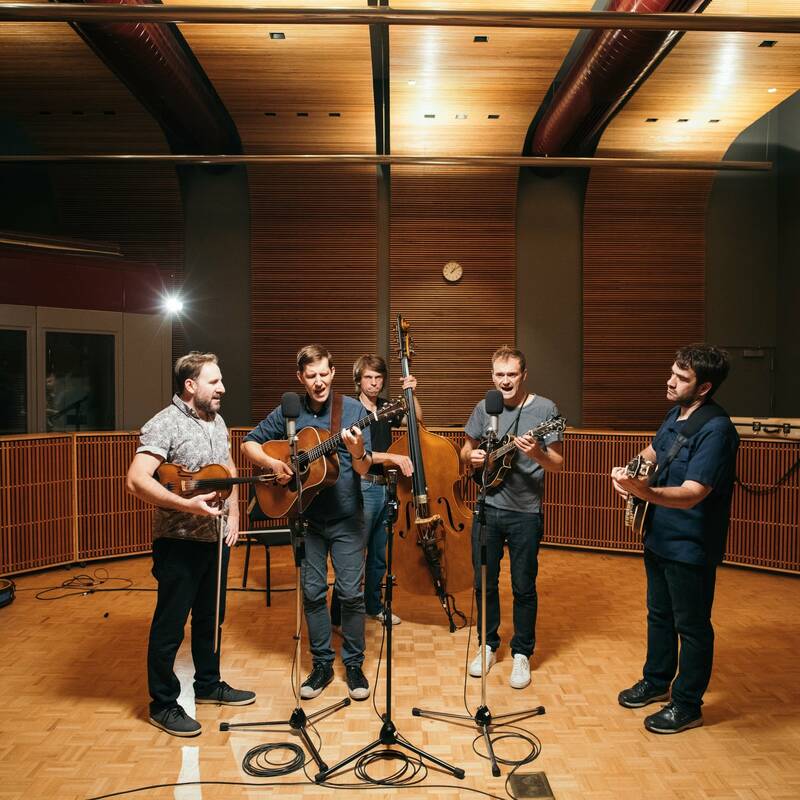 Punch Brothers released their fifth album "All Ashore" in July 2018. 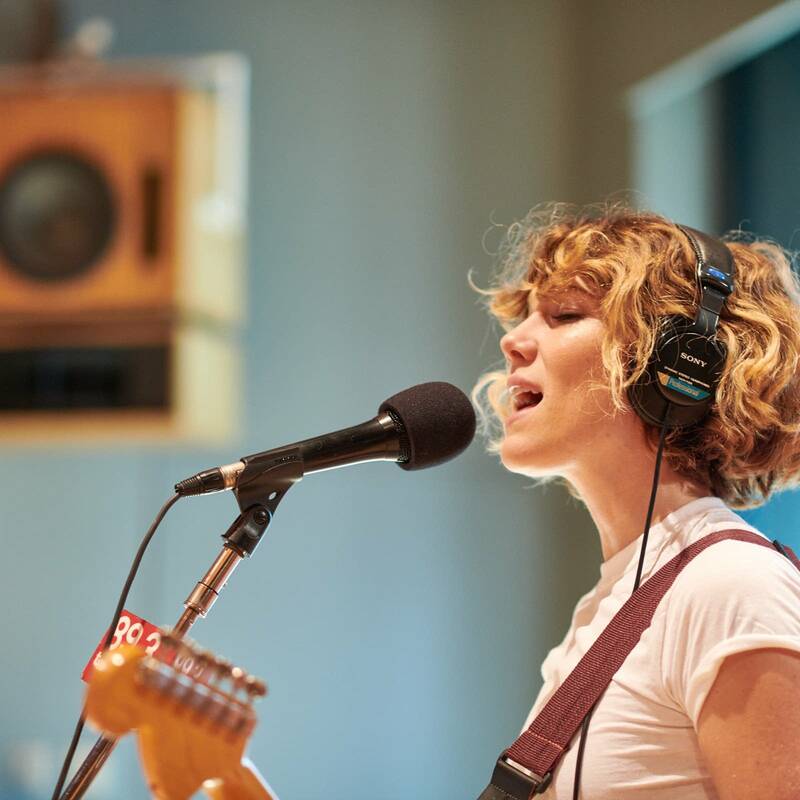 The resulting tour brought them to St. Paul's Palace Theatre; well-polished and plucky as ever, the band stopped by The Current's studio beforehand to perform a few songs and talk with Bill DeVille. Your Smith has been cocooned in the studio for a while now, writing music and metamorphosing from Caroline Smith to her new persona. 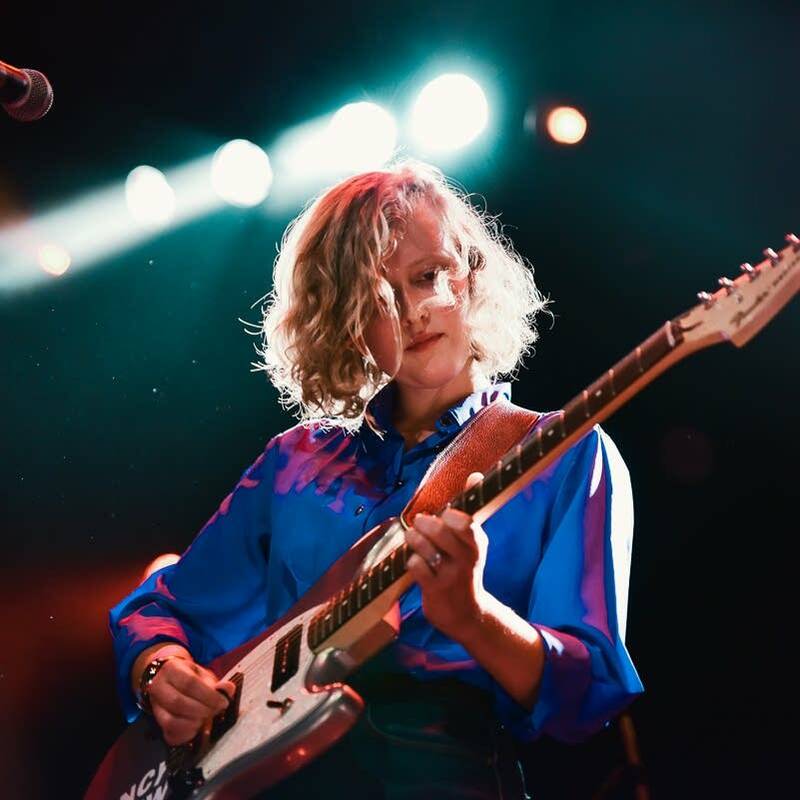 She visited The Current in the midst of it all, performing a Caroline Smith favorite and some of her best new music as Your Smith.